The Canadian government wants to keep the Northwest Territories' four regional land and water boards as they are. The federal government wants to keep the Northwest Territories' four regional land and water boards as they are. The changes included combining the Mackenzie Valley, Gwich'in, Sahtu and Wek'èezhìi land and water boards into a single "superboard." The territory's land and water boards are regulatory bodies that issue land-use permits and water licences. Ryan Fequet, executive director of the Wek'eezhii Land and Water Board, is pleased the government is moving to repeal the 2014 amendments. 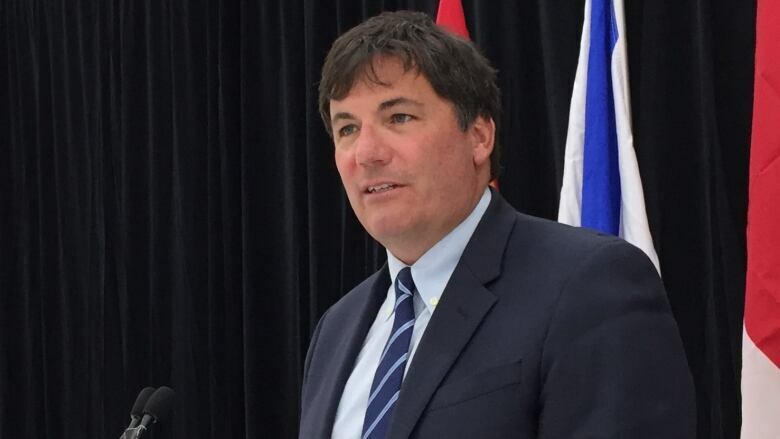 "The current land and water boards' composition reflects 50-50 … decision making between First Nations and the federal government, and I think the superboard's proposed structure would have changed that, and that's why various parties voiced their concerns," he said. "It's great that this legislation has been introduced into the House."